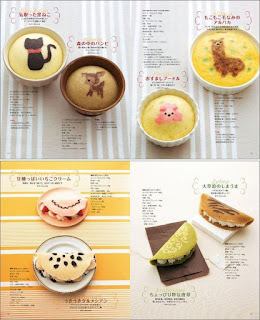 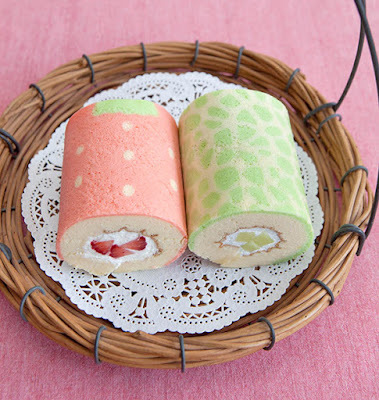 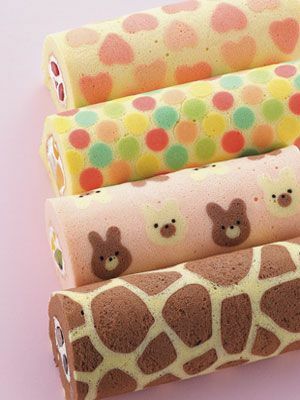 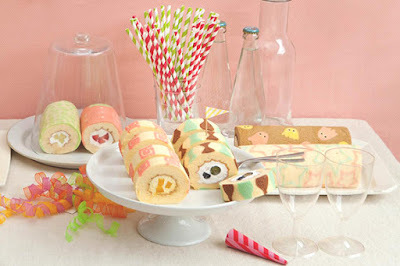 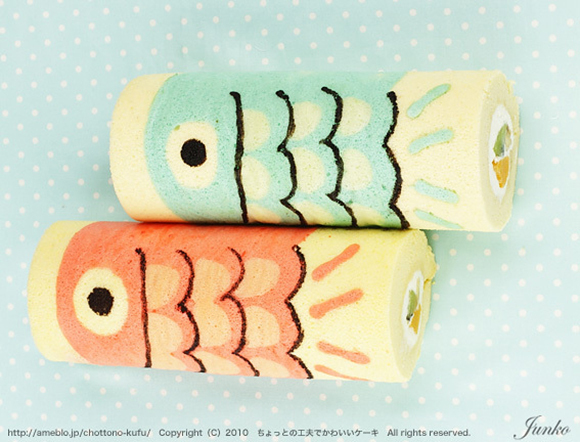 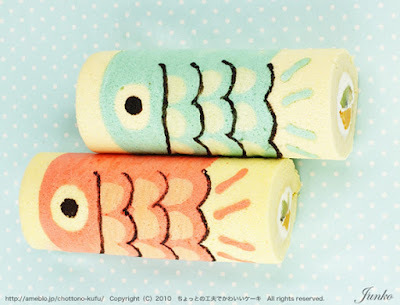 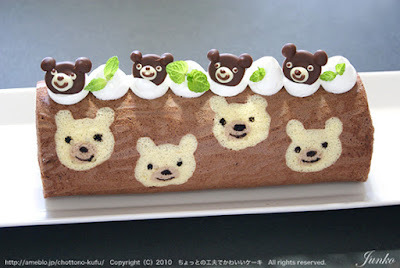 Junko already has her recipe book Make Picture Decorated Swiss Rolls. 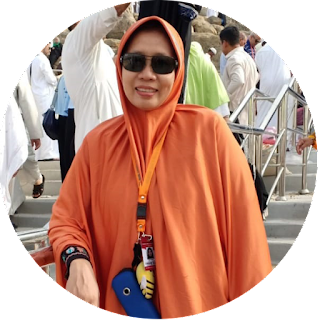 It was first published in 2010 and was an instant hit with readers. 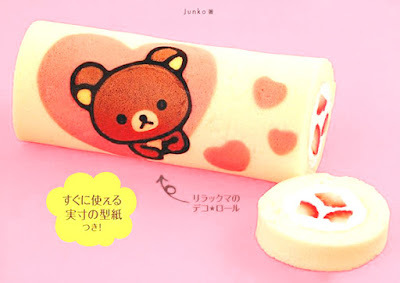 Junko use illustrations using a silicon sheet!